As we get ready for a chilly Thanksgiving weekend, plan ahead for games and fun indoors at the Twinbrook ES Bingo Night! 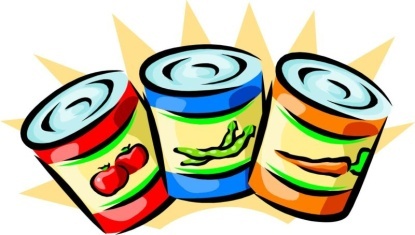 We are holding a Canned Food Drive to donate to Manna Food Center for families this holiday season. Please bring one canned food for every bingo card you would like to receive. Drinks and Snacks will be on sale! This event is open to Twinbrook families and their invited guests. All children must be accompanied by an adult. For Questions/Concerns: Contact A’Jeenah Chavez at Fundraising@TwinbrookPTA.org. Can you help? We have volunteers but can still use snack and drink donations. Please contact Stephanie Diaz at volunteer@twinbrookpta.org if you can help. Thanks.